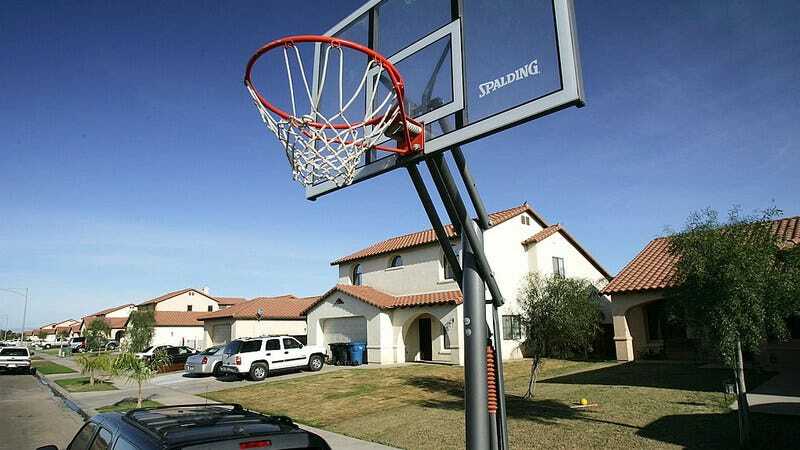 In addition to being a relatively harmless intrusion onto people’s property, this viral craze takes minimal athletic ability depending on the height of the hoop. Of course, there’s always the off chance you’ll roll your ankle in a desperate search for likes and retweets. The Drive-By Dunk Challenge has gained so much traction that the Pelicans’ Anthony Davis (brought to you by Red Bull) is even joining in. If this viral sensation follows the same path as its predecessors, the Drive-By Dunk Challenge will be prominently featured on next week’s Ellen and then you’ll likely never hear about it again. Get your dunks in while they’re still fresh.